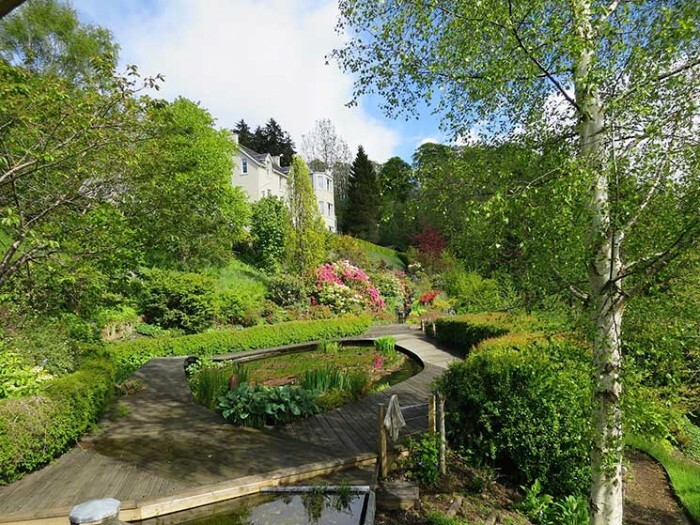 Sixty-six new gardens in Scotland are to open to the public as Scotland’s Gardens celebrates its 85th anniversary year in 2016. The organisation raises money for charities by arranging the opening of horticulturally interesting gardens that are privately owned and normally inaccessible to the public. Snowdrops and stargazing, stunning views of the Highlands, inner city allotment veg patches, scenic Scottish burns and sensory flower borders are some of the highlights in 66 new gardens. The new additions bring the total to 440 stretching from Wigtownshire in the south west to Shetland in the north east. 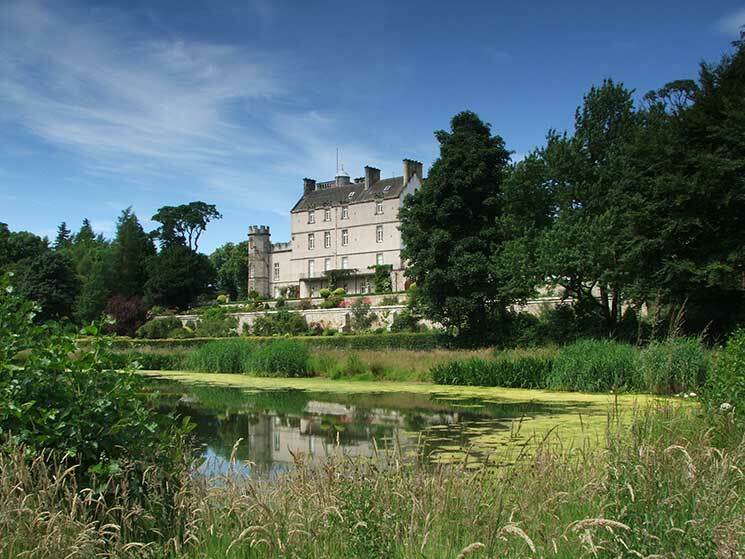 Winton House in East Lothian will open like every year bar one since Scotland’s Gardens began in 1931; at its first opening the owners raised £20 8s & 6d. During 2016, visitors will be able to wander around coastal gardens, village trails, grand estates and hidden urban retreats, gaze in awe at 35 national plant collections and have their wallets tempted at a dozen plant sales and over 200 plant stalls, all while 272 charities will benefit from funds raised by the openings. For more information, visit Scotland’s Garden. What locations were used for the filming of Mary Queen of Scots?